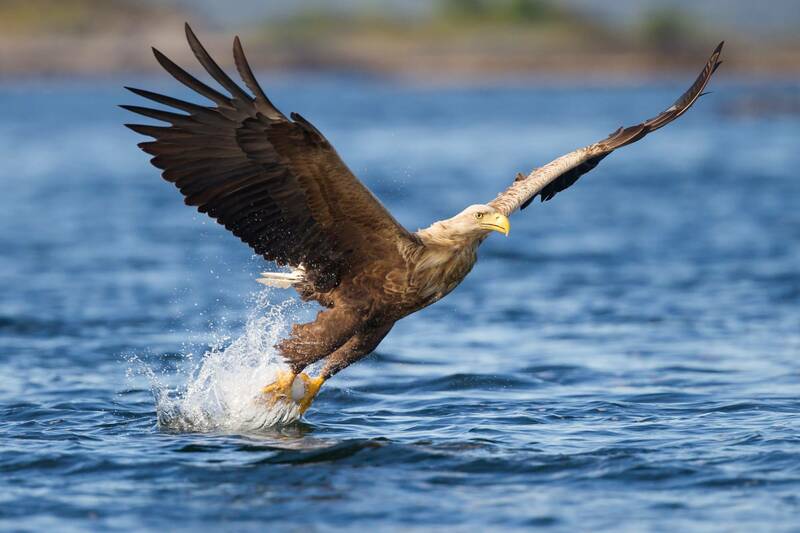 We take you on a great trip out to the Atlantic Road and our wildlife guide, Jeremy Hill. Here you will get a chance to come close to Mr. Keen, our very own eagle. For a number of years, Jeremy has spent time establishing a friendship with Mr.Keen, and has the opportunity to take you out to his territory.